Three police officers and a motorist were hospitalized after separate but related collisions Saturday morning in San Francisco. Vallejo police arrested a driver after he allegedly struck and injured a pedestrian during a pursuit Saturday afternoon. Police in Vallejo this morning are investigating a Saturday night shooting at a tavern that left one person dead and two injured. Four people were shot Friday evening in San Francisco's Western Addition neighborhood. Police are searching for two suspects in a shooting that happened Saturday night in San Francisco's Pacific Heights neighborhood. Firefighters used "Jaws of Life" cutters to extricate two injured passengers from a vehicle involved in a three-car collision in Richmond Saturday evening. A man was severely injured in Menlo Park early this morning after his vehicle slammed into a tree and caught fire. A man was arrested today in Sausalito on suspicion of shooting another man with a flare gun. Officers are investigating a shooting at an Antioch apartment complex that killed one man and wounded another. 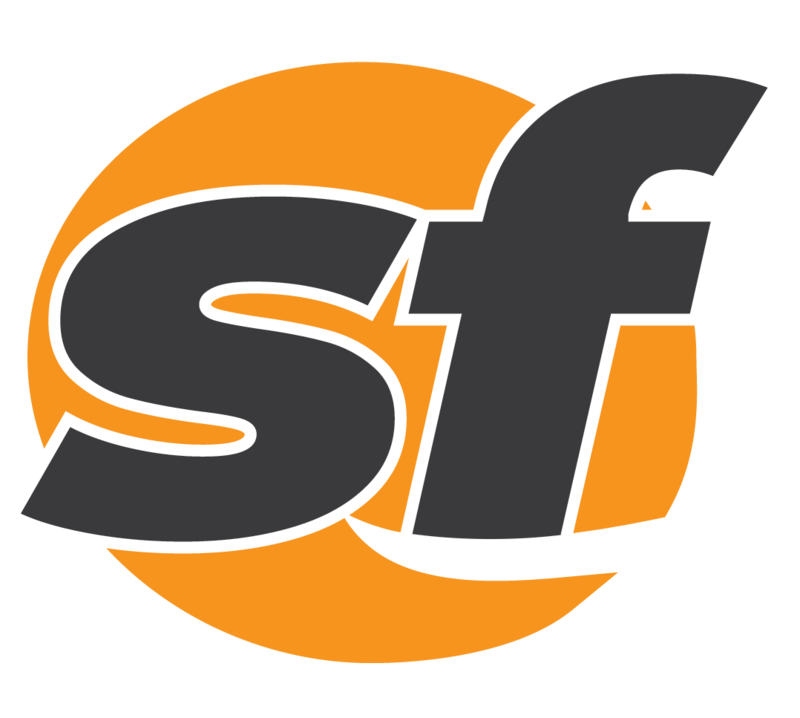 A woman was seriously injured in San Francisco's Chinatown on Monday when a neighbor struck her with a frying pan handle. 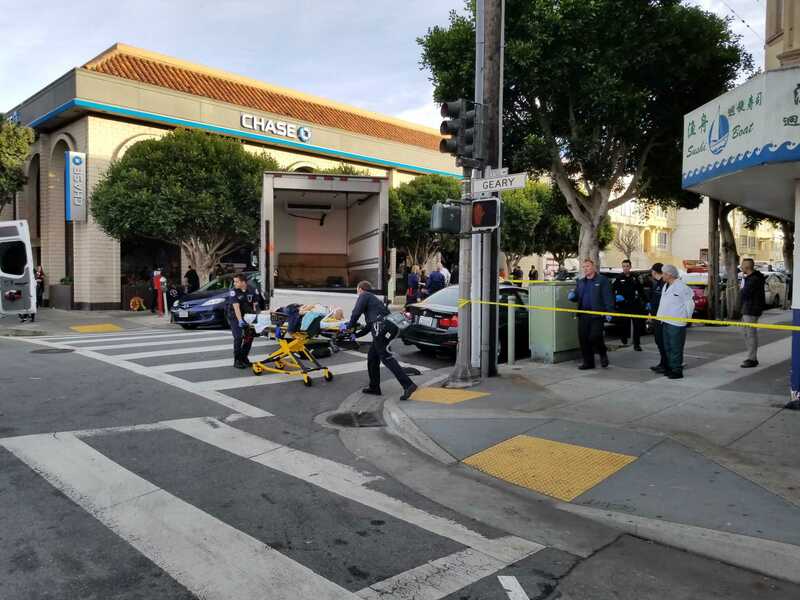 A driver speeding backwards down a street struck two pedestrians in San Francisco's Tenderloin neighborhood Wednesday morning. Police are seeking a man who allegedly fired shots inside a Benicia bar early this morning, injuring two patrons. A male subject is recovering from being shot in San Francisco's Mission District Monday morning. Doctors at Stanford University's children's hospital performed 16 life-saving organ transplant surgeries in October, setting a new record for the center. A boy on a skateboard suffered life-threatening injuries tonight in San Francisco's Parkside neighborhood. An individual who Hayward police said used an RV as a weapon against police officers and civilians Saturday is recovering from being shot. A person was shot this afternoon in San Francisco's Bayview District. A man suffered life-threatening injuries when he was chased down and stabbed by a group of about 10 male suspects. The bodies of a father and son who vanished after falling into a Pleasanton lake Sunday evening were recovered Monday morning. In dropping two of three to the Los Angeles Angels of Anaheim, the Oakland Athletics left little doubt. A 37-year-old woman with a gun died in San Mateo in a crisis that negotiators were unable to resolve, police said. Emeryville's Pixar Animation Studios won best animated feature film tonight at The 88th Academy Awards.